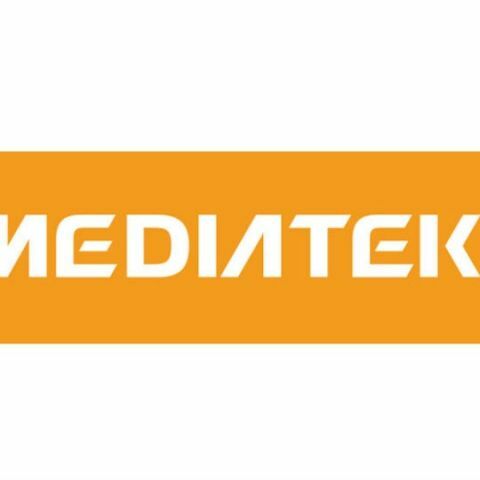 Mediatek has unveiled smart home and healthcare devices at the 3rd Smart Cities India 2017 Expo in Delhi. The devices are made in association with PiOctave and Chainway, PiOctave unveiled its Sure Smart Video Doorbell which connected with the homeowner's smartphone though the cloud. Chainway’s H100 is a mobile healthcare solution based on IoT and Cloud technologies. It allows doctors and nurses to scan the patient’s wristbands and acquire real time information about the patient’s history, medical records and other data. MediaTek India today announced the launch of two advanced devices in association with PiOctave and Chainway at the 3rd Smart Cities India 2017 Expo at Pragati Maidan. The futuristic IoT (Internet of Things) devices include a video doorbell from PiOctave and a device designed for the healthcare industry from Chainway. The products will prove to be beneficial to corporate and government companies, hospitals and the general public. The products will be available by the third quarter of 2017. PiOctave’s Sure Smart Video Doorbell is a next-generation security device with innovative features for home security. It can sense your surroundings, interact, analyse and react to a situation. The doorbell has smart motion alert on your mobile, 180 degree panoramic view, night vision, smart connect with your mobile through the cloud, group calling, emergency services and neighborhood connect. Chainway’s H100 is a revolutionary device designed specifically for the healthcare industry. Chainway’s Mobile Healthcare Solution is based on IoT and Cloud computing technologies, integrated handheld computer and compatible software, and seamlessly connected to HIS, EMR systems through Wi-Fi or 4G networks. The solution brings an all-round improvement to the hospital’s healthcare system. Inspecting doctors and nurses can scan wristbands of the patients through the Chainway PDA device and acquire real time information about the patient’s history, medical administration records and other data. The handheld devices allow doctors and nurses seamlessness, thus helping in monitoring patient’s health in a better way. The system also provides data that helps hospital to keep regular records of staff workload schedule, streamline ward rounds and record patient’s condition. The device is equipped with fingerprint recognition and a camera. It can work as a vital part of hospital backend systems with real-time network connectivity. Is Karbonn Smart A50 is worth at 2600INR?